The Wine and Cheese Place: 94 point Chard - best price in the country! One of the best deals we will see on a great Napa Valley Chardonny. 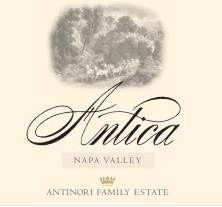 From the famous Antinori Family's Napa property we are very excited to offer this Chardonnay at the lowest price in the country by $10 per bottle. This won't last long.